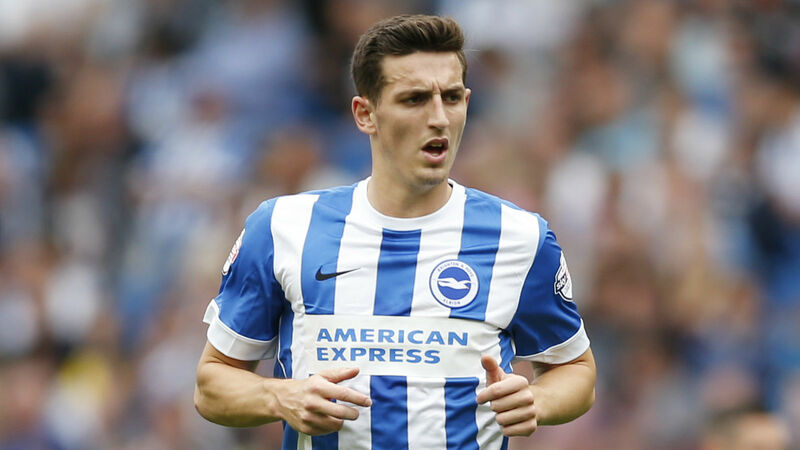 Here at Rush Football, then, we’re taking a look at each Premier League club’s best four stars for the coming campaign and next up is new-boys Brighton. 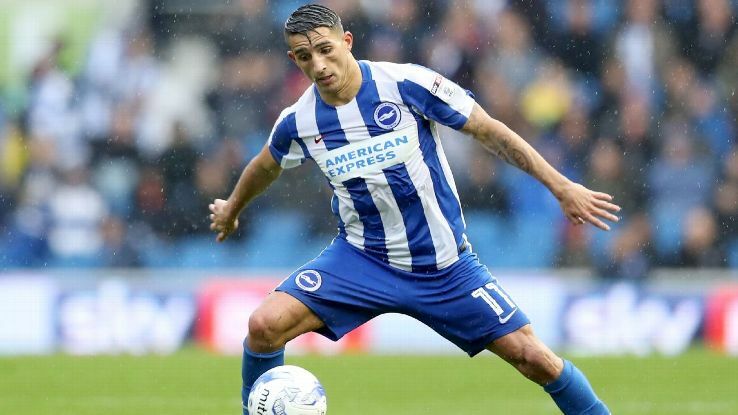 Knockaert was Brighton’s best player last season and deserves another crack at the Premier League. Indeed, the tricky Frenchman didn’t quite perform for Leicester City in the top flight a few seasons ago but he looks on top of his game now and seeing him in the Premier League should be a joy. He jinks in between defenders using his low-centre of gravity whilst he’s good for a goal, too. If Brighton are to stay up this man is going to be crucial. Whilst Knockaert was helping fire the Seagulls to promotion up the top of the pitch, Dunk was making sure things were kept tight at the back. The centre-half led by example on the pitch for the rest of the back-four to follow and it’ll be good to see how he deals with coming up against the Sergio Agueros and Harry Kanes of this league. If he can read things as well as he did in the second tier, though, he might just be able to shut them out. Duffy’s season was hit with a metatarsal injury at the crucial time for the Seagulls last season but thankfully it didn’t derail the side. 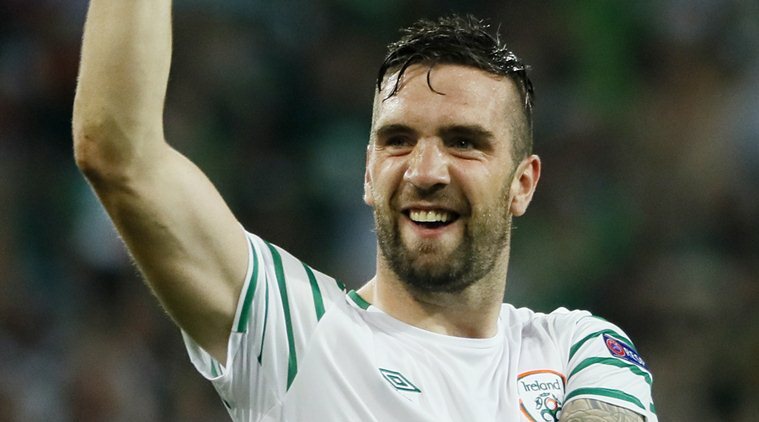 Even so, Duffy’s importance at full-back should not be underestimated and his Premier League experience could and should come in handy a lot of the time this coming season. One of those players that’s been in the Premier League before but never quite managed to properly settle, Murray gets another bite of the cherry. Indeed, it might be his last time at it, too, and so the bustling centre-forward will surely be eager to make his mark for good for the men from the south coast. He will batter defenders if given the chance and with the right service he should score goals but he knows he’ll have to be as clinical as possible to help guide the club to safety. Who’s Brighton’s best player? Let us know!